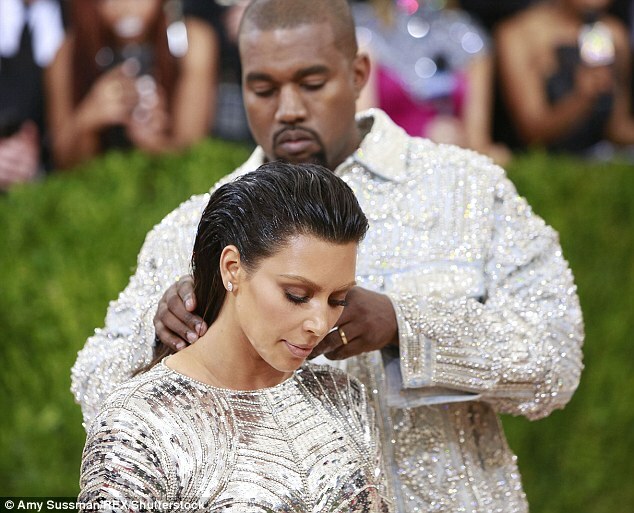 Home / Showbiz / KANYE WEST AMFUKUZA SECURITY WA MKE WAKE KAZI KISA KAONGEA NAE. KANYE WEST AMFUKUZA SECURITY WA MKE WAKE KAZI KISA KAONGEA NAE. Kanye West akiwa anajaribu krekebisha nywele za mke wake kwenye red carpet kwenye Met Gala iliyo fanyika juzi usiku baada ya kumtimua security wa mkewe sababu alijaribu kuongea nae. Habari zinasema ni sababu ya wivu. 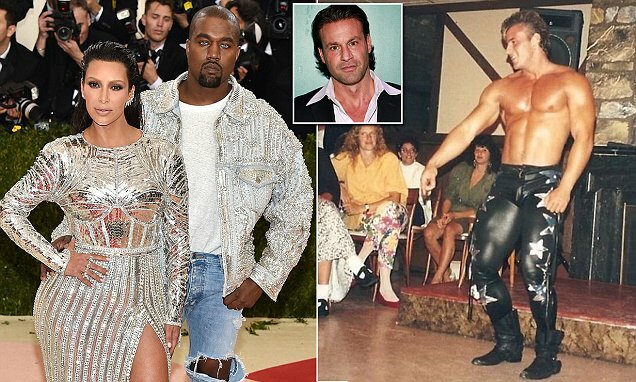 Kanye West is believed to have sacked former NYPD officer and Chippendales dancer-turned security guard Steve Stanulis (right and inset), in the run-up to Monday night's Met Gala in New York City. 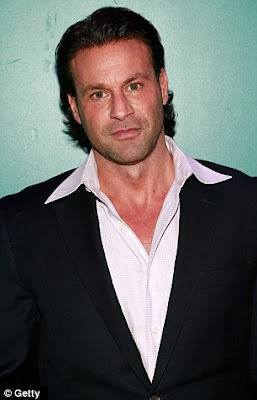 The 39-year-old rapper reportedly flew into a fit of rage and dramatically fired the bodyguard after he was seen chatting to the Keeping Up With The Kardashians star outside her hotel room at the Waldorf Astoria. It's believed Kanye locked horns with Stanulis - who has previously protected the likes of Leonardo DiCaprio and Alanis Morissette - after he came out of his room on the 36th floor of the establishment and saw the muscleman handing Kim a package that had arrived at reception for the couple.